Polls open Tuesday at 7 am as Democrats and Republicans pick their nominees in a host of nationally watched races. 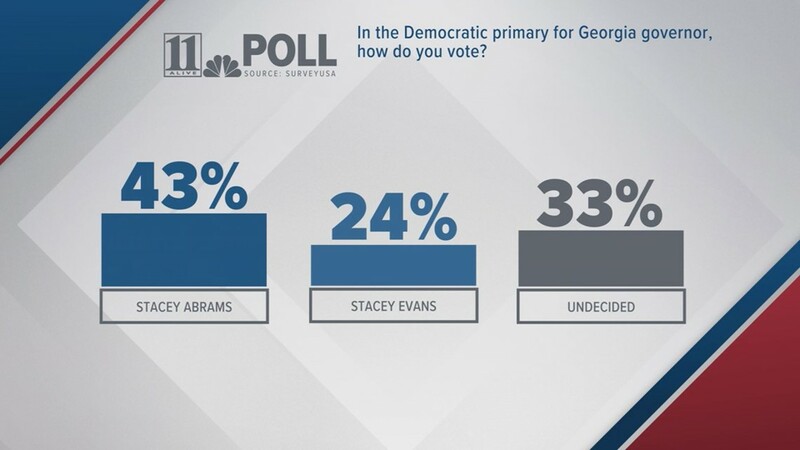 Georgians head to the polls tomorrow to pick the nominees for a host of nationally watched races this fall, including hotly contested races for governor, lieutenant governor and several congressional seats. 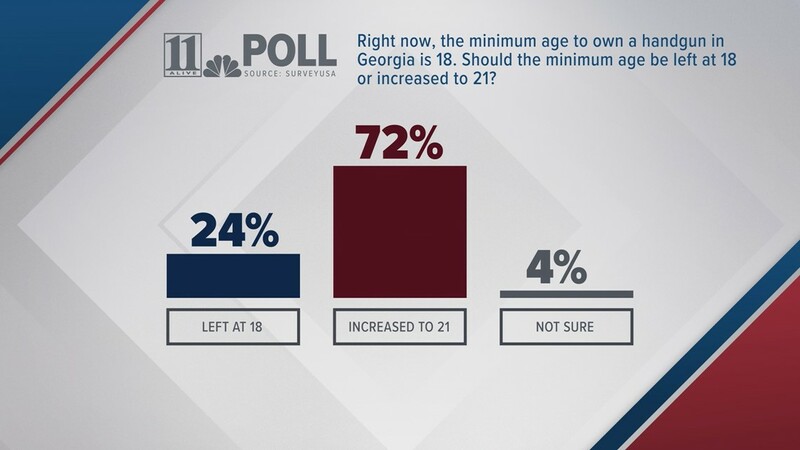 Seven Republicans and two Democrats are seeking to become Georgia's next governor after Nathan Deal's two terms in office, while two Democrats and three Republicans are hoping to become the state's first new lieutenant governor in over a decade. Lt. Gov. 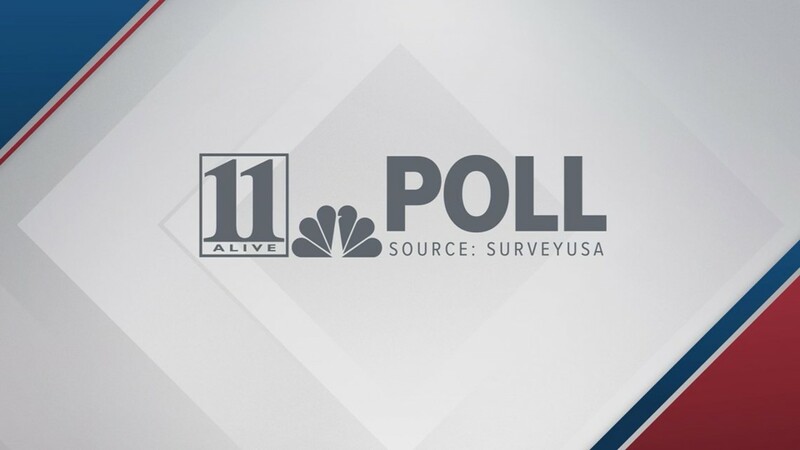 Casey Cagle is leading his GOP opponents in the governor's race in an 11Alive poll. 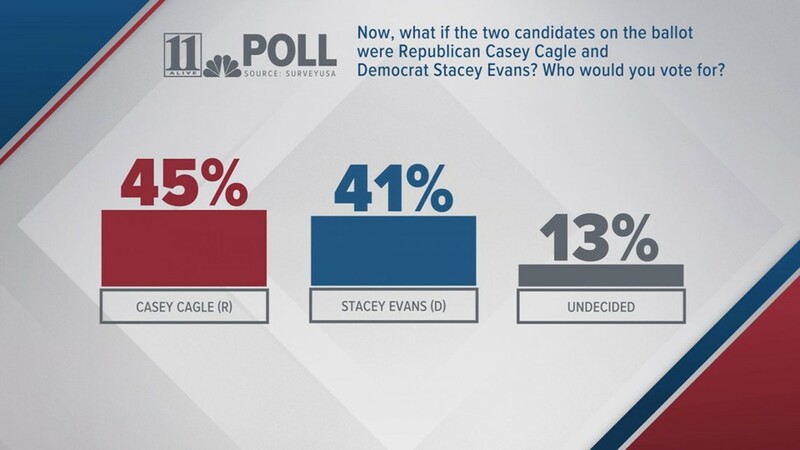 The poll, which was conducted on May 10 and released on Tuesday, shows Cagle with 35% of the votes in the Republican primary. 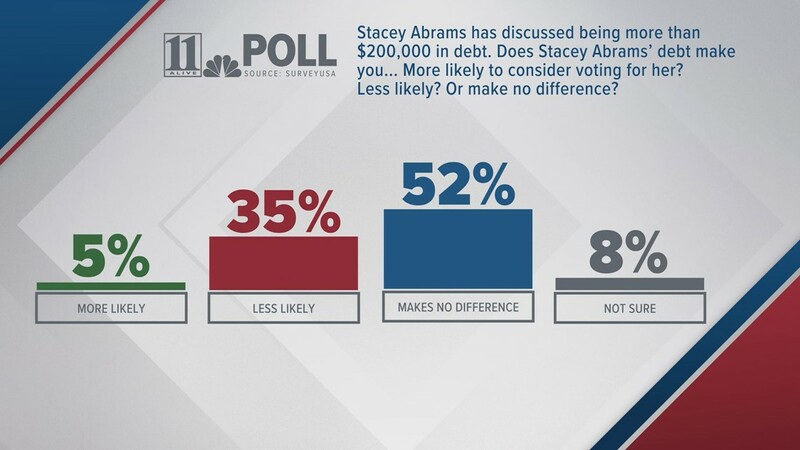 That's more than double the second-place GOP candidate, Secretary of State Brian Kemp. 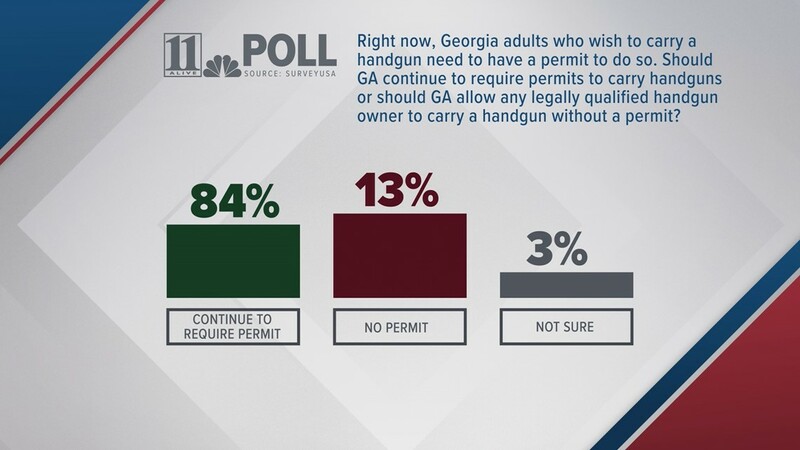 ► EXCLUSIVE POLL: Will there be a Republican run-off in Georgia governor's race? Republicans David Shafer, Rick Jeffares and Geoff Duncan, and Democrats Sarah Riggs Amico and Triana Arnold James are running for lieutenant governor. 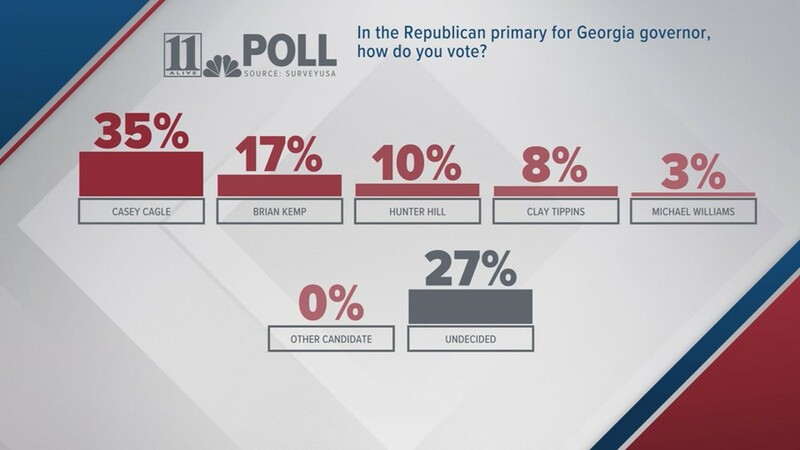 Another open race -- this one, to replace Kemp for secretary of state -- has drawn four Republicans and three Democrats. On the GOP side are Brad Raffensberger, Buzz Brockway, David Belle Isle and Josh McKoon. Democrats are former U.S. Rep. John Barrow, Dee Hawkins-Haigler and Rakeim Hadley. ► In the 6th district, Democrats Kevin Abel, Bobby Kaple, Lucy McBath and Steven Knight Griffin are all running for the right to face incumbent Republican Karen Handel. ► In the 4th district, incumbent Democrat Hank Johnson drew primary opposition from Juan Parks, while two Republicans are hoping to unseat Johnson: Joe Profit and Melanie Williams. ► This year’s most crowded congressional race is where U.S. Rep. Rob Woodall (R-7) is facing eight challengers from his Gwinnett and Forsyth county district, including from Shane Hazel from within his own party. Six Democrats are running as well: Carolyn Bourdeaux, David Kim, Ethan Pham, Kathleen Allen, Melissa Davis and Steve Reilly. ► U.S. Rep. Jody Hice (R-10) made headlines recently when Facebook announced it was locating its new data center in his district, Social Circle, to be exact. 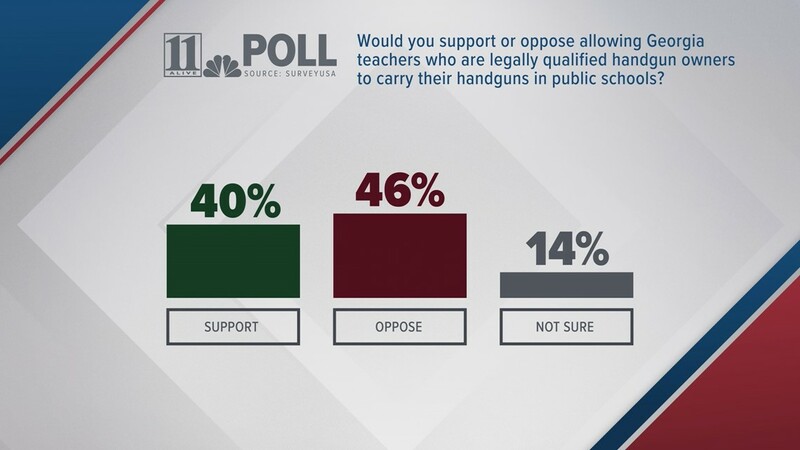 That didn’t stop Hice from drawing two challengers from within his own party – Bradley Griffin and Joe Hunt – along with three Democrats: Chalis Montgomery, Richard Dien Winfield and Tabitha Johnson-Green.